Renault Twingo is perfect car for you if you’re living in small cities. I have to say that i don’t like it’s design at all when i see a stock Renault Twingo and i won’t buy a car like that probably. Ocean Evenement tried to modify this small, cute car, to be sportier, nicer, with a completely different look. 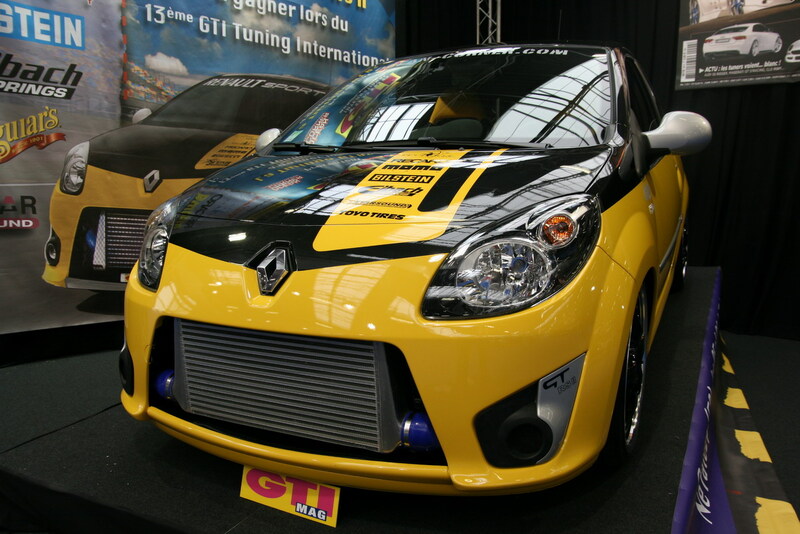 This new Twingo has received a new body kit that brings the car closer to the ground and makes it look more aggressive. Also, those 18″ rims add a stylish touch to this car and i have to say that paint job was brilliant.